The match which will get broadcast on Star Sports 1, 2, Select HD, Hindi/HD will begin at 8:00 pm with the toss slated for 7:30 pm. The teams will be revealed alongside the toss. Moving our focus to Punjab, the venue of Tuesday’s encounter in the Indian Premier League, we have a delicious and intriguing encounter in store for us. With the Kings XI Punjab hosting a Rajasthan Royals side who look to be getting their season back on track after defeating a power-packed Mumbai Indians side, it’s an encounter which either side needs to get under its kitty. As completion for the top 4 spots heats up, expect this to be an edge of the seat thriller to keep you entertained on the 16th. The short boundaries in front of the wicket as well on the mid-off and mid-on region paired with a surface cut from the same cloth as some of the best batting surfaces in the world make this a surface to play clean, hard shots at. There are some clean strikers of the ball in both the franchisees and we should be in for a humongous scoring match. The side winning the toss will be looking to field first. We expect the Kings XI Punjab to win this. Punjab: Sam Curran, Andrew Tye and Chris Gayle. Usually, an opponent that he has struggled against, Chris Gayle reached 4,000 IPL runs against the Royals when the two met previously this season. He became the second overseas player after Warner to reach the figure, joining the likes of Kohli, Rohit, Raina, Dhoni, and Gambhir in the coveted list. Rajasthan: Jos Buttler, Steve Smith, and Sanju Sampson. 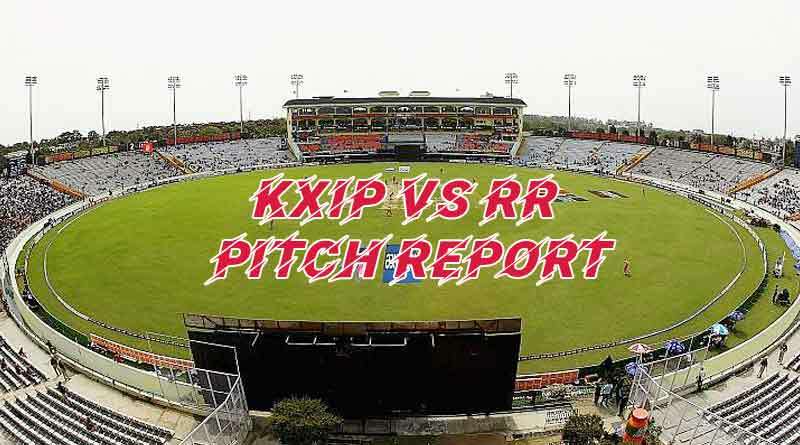 For more stories like KXIP vs RR pitch report and Probable XI, do follow us on Facebook, Twitter, and Instagram.